I have long been a fan of Ruby on Rails and even jumper on board very early on. The one thing that has held me back from using it in the majority of my projects is the fact that it’s such a pain to configure with Apache. I know what you are saying… Just switch to a more Rails friendly server. I like and know Apache. Not to mention I also host PHP apps. 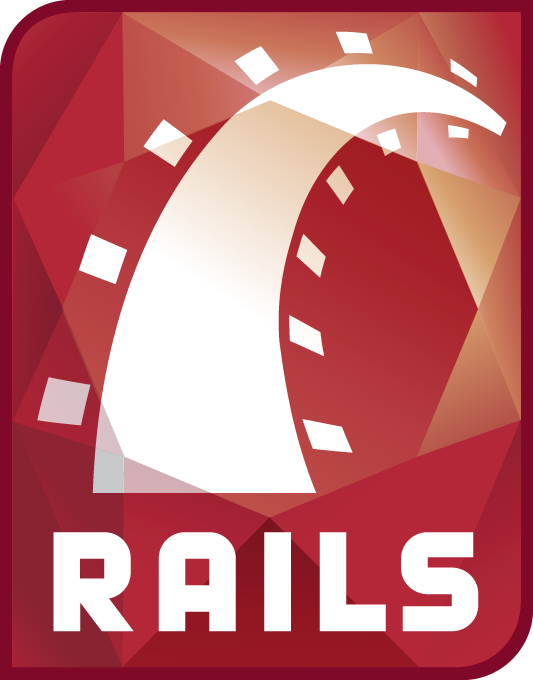 With the (re)release of tagacloud, I have recently fell in love with ruby on rails again. So, I looked for a better solution for installation (last time I installed it was 3 years ago) and I stumbled upon Passenger. It was super easy to use and had my running on Rails in no time. Deployment is only a matter of uploading application files. No Ruby (on Rails)-specific server configuration required! Just to give you some background, here are some details about my server. Head on over to http://rubygems.org/ and download the latest version of Ruby Gems. Here is an example of getting the latest version as of the posting date of this article. Now that rails has been installed, we need to install Passenger. The installation process is stupid simple. Passenger can be installed via a Ruby Gem. Now, it will do some stuff and and you some questions. At some point in the process, it will check to see if you have all of the dependencies. You most likely will not. Luckily, the geniuses who created Passenger tell you the commands to install all of the dependencies. So just follow the directions and you should be ok.
You should now be good to go! Navigate to one of your vhosts folder (ex: tagacloud/httpdocs/) and create (or copy) a rails application. And then a miracle happens… and viola! You (should) have a fully functional up and running. Navigate to http://domain.com/someRailsApp/public to see your app in action. If you have any comments or questions, feel free to leave them in the comments section of this post.